Nigerian Magazine: Rapper Ice Prince unveils his album cover for "Jos To The World"
Rapper Ice Prince unveils his album cover for "Jos To The World"
Ice Prince who has officially parted ways with Chocolate City on good terms and boss of his own Super Cool Cats is set to drop his third studio album. The title of the album is “Jos To The World” and it’s set for an October release, which happens to be his birthday month. The Jos breed rapper has been teasing his third studio album release for quite a while now. The album cover art showcase was done on his Instagram page. 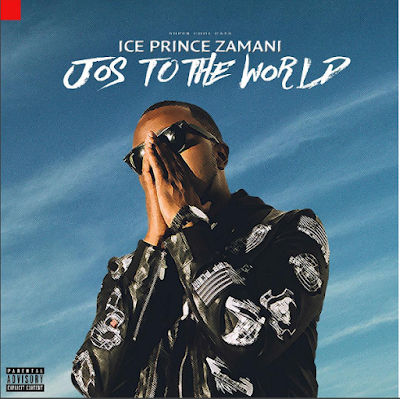 Ice Prince urges his fans and well wishers to spread the word about the forthcoming album. He also promised his J2TW project will be another classic, he again playfully told fans to guess those featured on the J2TW album. We can be sure of surprising international features.